This genus is accepted, and is native to Asia-Tropical, Europe, Africa, Falkland Island, Hawaii, Southern America, Northern America, Australasia and Asia-Temperate..
Leaves alternate, petiolate, usually ± serrate; stipules sometimes foliaceous, persistent. Inflorescence almost always of single flowers in the leaf axils; pedicels not articulated. Sepals almost equal, usually with a basal appendage (± absent in V. abyssinica). Petals unequal, the anterior usually larger than the others with a basal spur of varying length, blue or purple to yellow or white but always yellow at the base. 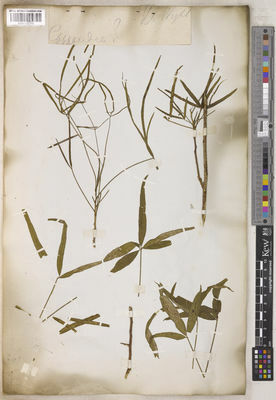 Stamens with very short free filaments; anthers free or slightly coherent, with a ± thick dorsal prolongation of the connective ("connective-appendage"), and the ventral anthers with two appendages which extend into the spur and secrete nectar ("spur-appendages"). Ovary with 3 placentas, each bearing numerous ovules; style usually bent downwards and ± thickened towards the apex, entire or with various appendages; stigma terminal, or apparently lateral when the style apex is reflexed. Fruit a loculicidal capsule with 3 contractile valves keeled and thickened along the sutures. Seeds globose-ovoid, usually smooth, with abundant endosperm and with or without a thickened aril. Seeds usually smooth, with or without an aril. Viola aetolica Boiss. & Heldr. Viola arguta Humb. & Bonpl. ex Schult. Viola barroetana W.Schaffn. ex Hemsl. Viola commersonii DC. ex Ging. Viola congesta Gillies ex Hook. & Arn. Viola curvistylis Boissieu & Captin. Viola dombeyana DC. ex Ging. 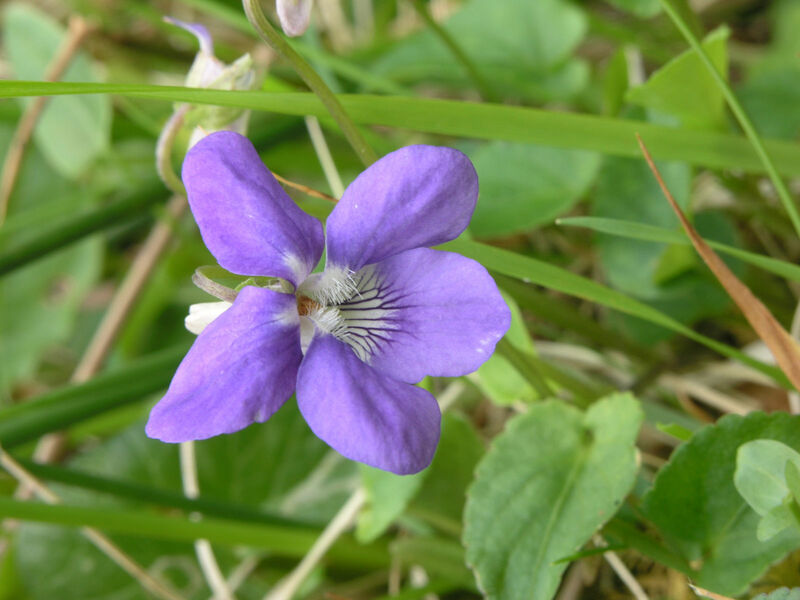 Viola glandularis H.E.Ballard & P.M.Jørg. 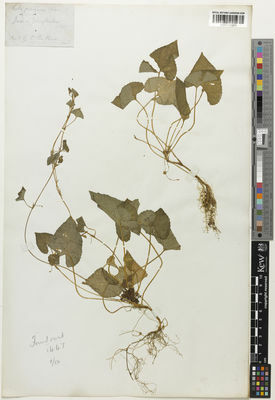 Viola greatrexii Nakai & F.Maek. Viola × halacsyana Degen & Dörfl. Viola × hungarica Degen & Sabr. Viola japonica Langsd. ex Ging. Viola jaubertiana Marès & Vigin. Viola kizildaghensis Dinç & Yild. Viola munbyana Boiss. & Reut. Viola nana (DC.) Le Jol. Viola orbiculata (A.Gray) Geyer ex B.D.Jacks. Viola pachyrrhiza Boiss. & Hohen. Viola polycephala H.E.Ballard & P.M.Jørg. 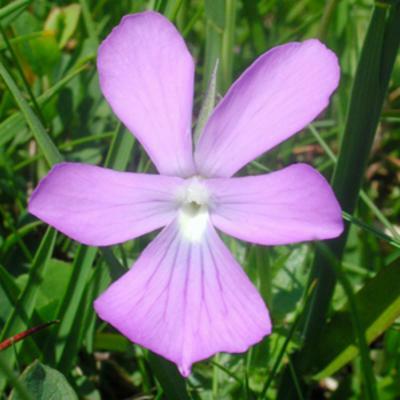 Viola pseudogracilis (A.Terracc.) Strobl ex Degen & Dörfl. 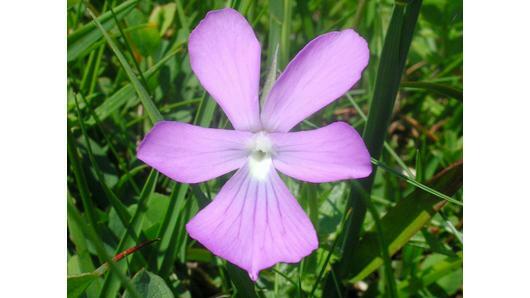 Viola rosulata Poepp. & Endl. Viola scandens Humb. & Bonpl. ex Schult. Viola sequeirae Capelo, R.Jardim, J.C.Costa, Lousã & Rivas Mart. Viola serpyllifolia Humb. & Bonpl. ex Schult. 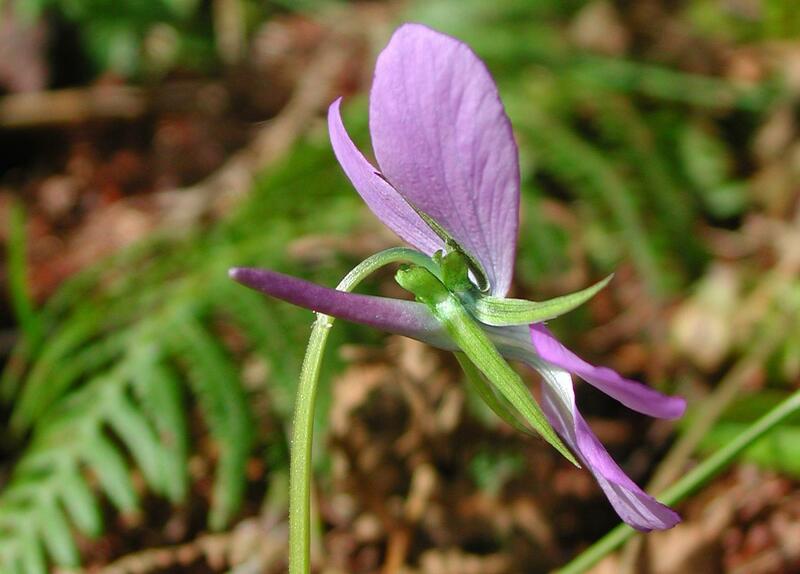 Viola spathulata Willd. ex Schult. Viola speciosa Schrad. ex Rchb. Viola teshioensis Miyabe & Tatew. Viola thibaudieri Franch. & Sav. 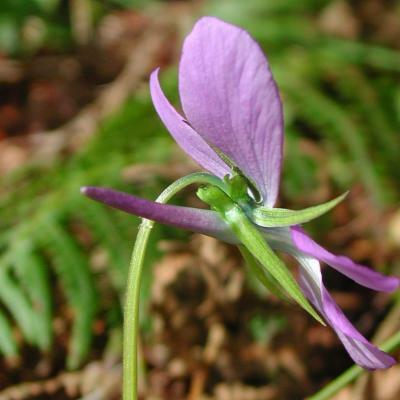 Viola turkestanica Regel & Schmalh. Viola volcanica Gillies ex Hook. & Arn. Viola willkommii R.Roem. ex Willk. Nikitin, V. (2008 publ. 2009). Violets (Viola L., Violaceae) of republic of Tuva Novosti Sistematiki Vysshikh Rastenii 40: 164-183. Gen. Pl. ed. 5: 402 (1754).